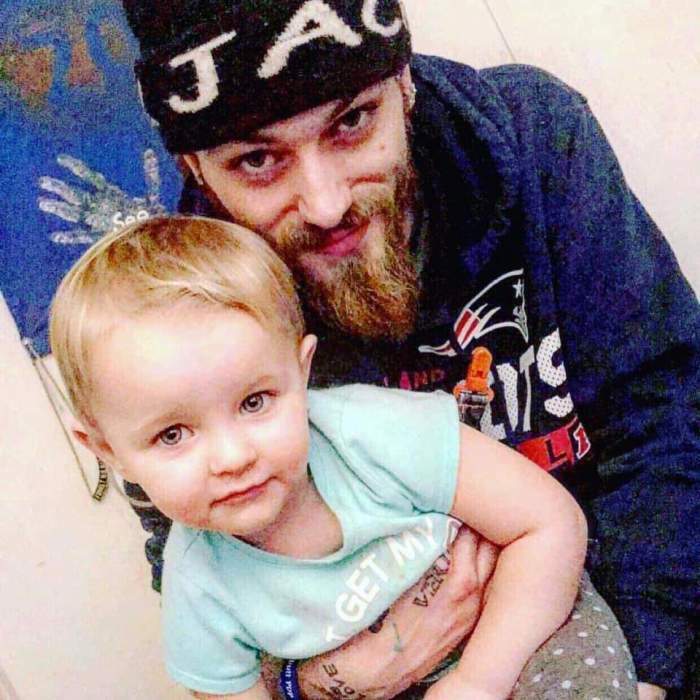 Codey Skelton, 26, of Derry, NH passed away on Monday, March 25th, 2019. Codey was born in Boston and was the son of Juliann Tibbetts and Edward Skelton. Codey was full of life and energy and had a smile that was warm and loving. Codey loved music; it was his passion. He loved to write lyrics and songs. Codey loved his family very much and they loved him. Codey is survived by his beautiful daughter, Eleanor; his mother, Juliann Tibbetts; his father, Edward (Tom) Skelton and his step-mother, Natasha Heimrath; his 3 siblings, William Targee and his wife, Sarah, Katie Tibbetts and Ashley Tibbetts; 5 nephews, Collin, Evan, Steven, Bentley and Junior; 2 nieces, Aubree and Charlie. Codey is also survived by his paternal grandparents, Edward and Christine Beaudoin and Edward and Diane Skelton. He was predeceased by his maternal grandmother, Carol Nankin, his uncle, Darron Conley and cousin, Philip Patti. Codey also leaves behind a girlfriend, Erica Munoz, along with many aunts, uncles, cousins and friends. In lieu of flowers, we greatly appreciate any contributions to help towards the cost of Codey's services. Calling hours will be held on Monday, April 1st, 2019 from 4:00 to 7:00 PM at the Dewhirst & Boles Funeral Home, 80 Broadway, Methuen, MA 01844. A service will be held for Codey following calling hours at 7:00 PM in the funeral home chapel.